Juvederm Volbella is an injectable that plumps your lips, minimizes fine lines around your mouth, and lasts for up to 1 year! (See what People Magazine’s Senior Contributing Editor Marci Robbins said about her Volbella experience.) 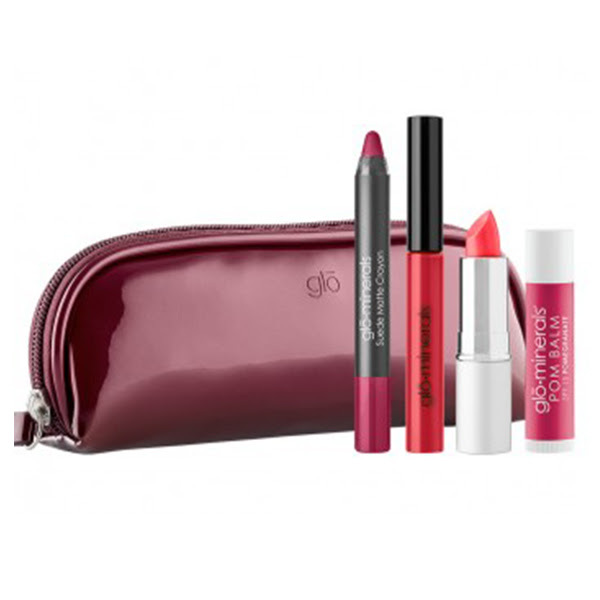 Get a FREE Lip Temptation Kit by Glo Minerals with any Volbella purchase…kit includes 1 Lipstick in Fixation, 1 Gloss in Sweetspot, 1 Suede Matte Crayon in Rumor, and 1 Pomegranate Lip Balm SPF 15, all in a super cute bag! SAVE 15% off Skin Pen packages. Save up to $320 off a package of 6! SAVE 15% off Microdermabrasions. Normally $100 – now just $85! SAVE $400 off Kybella packages! Kybella destroys fat cells under the chin – for good. 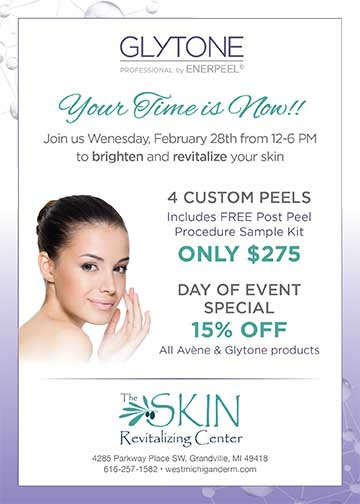 Get 2 treatments with 2 vials each. SAVE 15% off NEW Avene A-Oxitive Serum. Contains Vitamin C, E, Hyaluronic Acid, and GP4G which is a powerful antioxidant booster which optimizes the skin’s defenses. This antioxidant defense serum leaves skin hydrated and shielded against free radicals. Normally $44, this month $37.40+tax! Added bonus! First 12 to purchase get a FREE Avene tin with samples!! Offers valid through February 28, 2018 or while supplies last. Call 1-800-A-NEW-YOU for more information or to schedule an appointment. SAVE 15% off Dermaplaning (regularly $100). Dermaplaning provides excellent exfoliation for the skin plus the added bonus of removing the fine vellus hair (peach fuzz) on your face. Leaves your face silky smooth! BOGO! Buy a Laser Hair Removal package for the underarm and get 50% OFF a Laser Hair Removal package for the bikini. Help meet your New Year’s Resolutions by saving time in the morning. Prescription strength Retinol – help slow the aging process by using a retinol every night! Normally $165, this month just $140.25 (plus tax). Offers valid through January 31, 2018 or while supplies last. Call 1-800-A-NEW-YOU for more information or to schedule an appointment.